At SERVER4YOU, you can rely 100% on quality hardware from leading brand manufacturers. They provide branded products from Fujitsu, HPE and Dell, equipped with state-of-the-art server processors from Intel and AMD, memory from Samsung and also high-performance SSD technology from Intel. The bottom line for you: Top performance and dependable stability! Order your new dedicated server now and they guarantee you online availability within 24 hours. Whether it is control panel, operating system or services: everything is included in their server packages so you can start your project immediately. Service provided by them is very helpful. 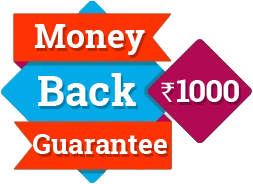 They have included many features with their packages. If I have any issues their support team is available 24/7 to help. still, now I have not faced any issues with them. 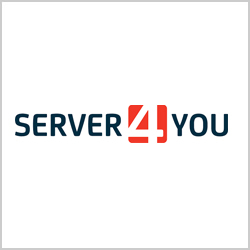 Good services by server4you.